As you make your St. Patrick’s Day party plans, don’t forget to plan for a sober ride if you will be celebrating with alcohol, as law enforcement officials across Colorado are currently running heightened patrols for the 2016 St. Patrick’s Day crackdown. According to officials at the Colorado Department of Transportation (CDOT), this crackdown will run through Friday, March 18th and is being backed by 87 law enforcement agencies across the state, including the Colorado State Patrol (CSP). We strongly encourage people to plan ahead and make critical decisions before drinking. By taking alternative transportation to your destination, you can eliminate the risk of driving after drinking. In 2015, March ranked third in statewide suspected impairment fatalities with 20, trailing August (23) and September (24). One reason, some suspect, that March tends to see a spike in impaired driving-related fatalities in Colorado is that the warming spring weather typically brings more motorists (including impaired motorists) out onto Colorado’s roads. Find a sober driver before you head to your party or celebration, and leave your car keys at home so you aren’t tempted to drive. Bring cab and/or ride service numbers with you so you have a back-up plan. Pool your money with friends to hire a party bus or limo (if you can’t find a sober ride and a lot of your friends are also looking for sober rides). Book a room somewhere close to your party. Change your plans and keep the party close to home if you can’t find a ride or room and you still want to celebrate with alcohol. 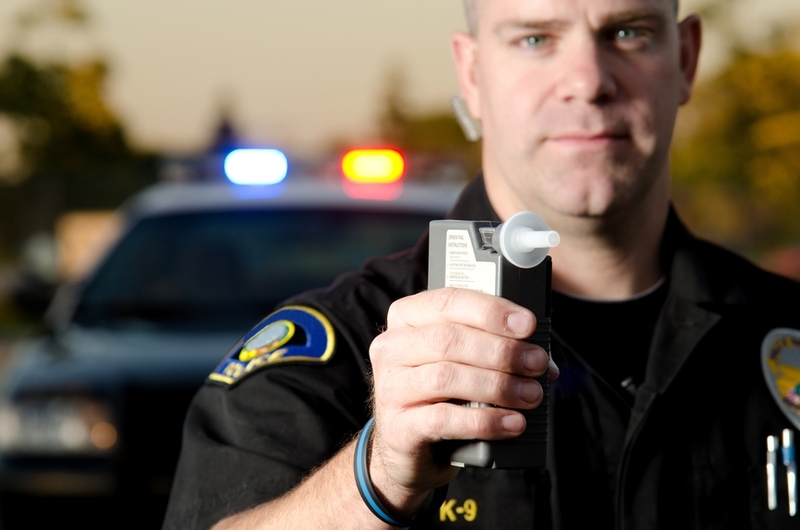 Have you been charged with a DUI offense in Colorado? If so, you can turn to the Denver DUI lawyer at Griffin Law Firm for experienced help and the best possible defense. With nearly 20 years of experience in the criminal justice system, our attorney understands the complexities of the system, the challenges different defendants can face and the best ways of overcoming these challenges to bring criminal cases to successful resolutions.